Fills all kind of free flowing granules like seeds, oats, muesli, grains, coffee, buscuits etc. 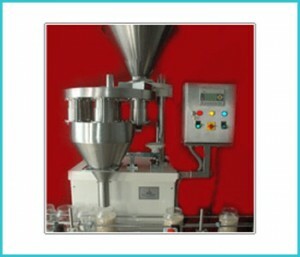 Fills from 10gm to 10 kg and also can multi dose for higher volumes. Optional: Vibrators for quick product setting and Nitrogen gas Purging system.